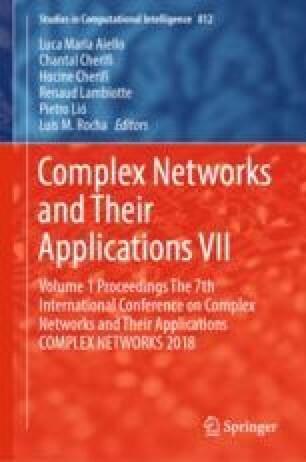 Algorithms for detecting communities in complex networks are generally unsupervised, relying solely on the structure of the network. However, these methods can often fail to uncover meaningful groupings that reflect the underlying communities in the data, particularly when those structures are highly overlapping. One way to improve the usefulness of these algorithms is by incorporating additional background information, which can be used as a source of constraints to direct the community detection process. In this work, we explore the potential of semi-supervised strategies to improve algorithms for finding overlapping communities in networks. Specifically, we propose a new method, based on label propagation, for finding communities using a limited number of pairwise constraints. Evaluations on synthetic and real-world datasets demonstrate the potential of this approach for uncovering meaningful community structures in cases where each node can potentially belong to more than one community.